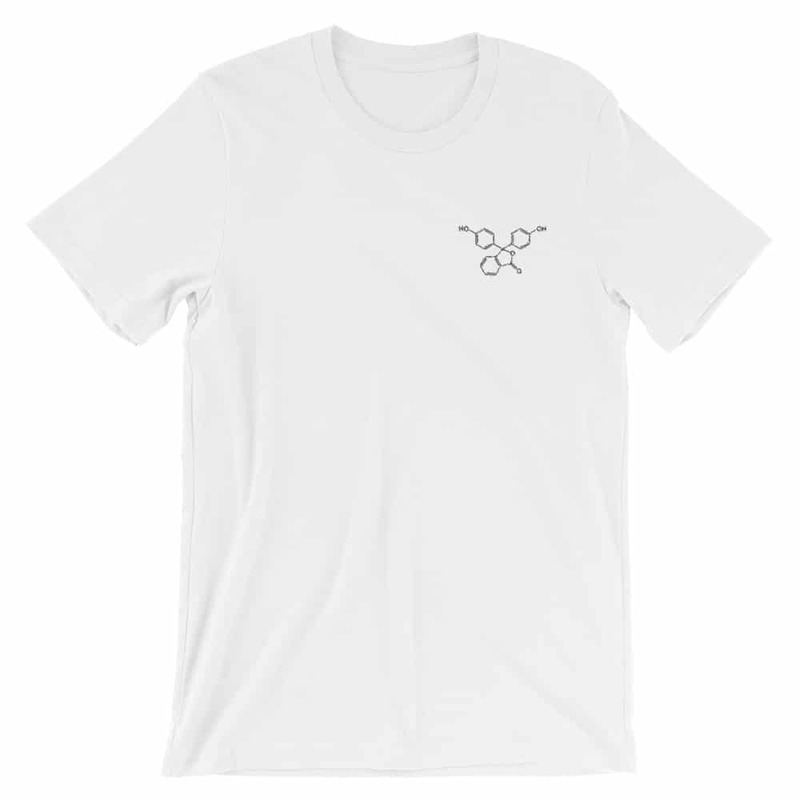 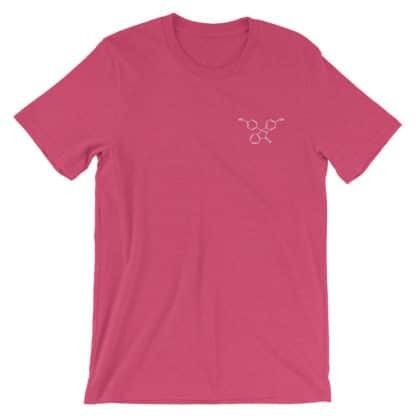 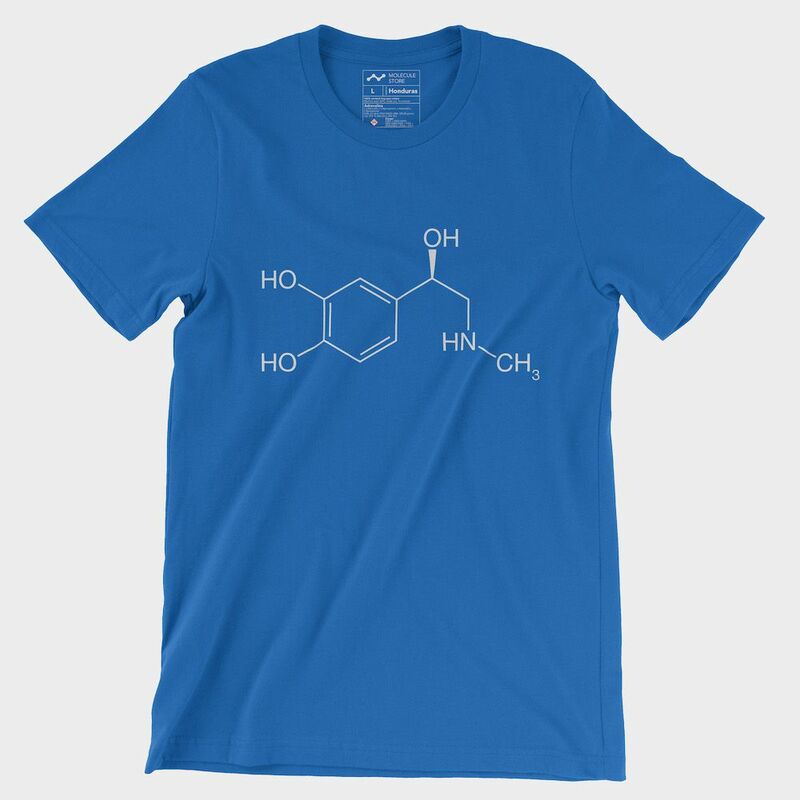 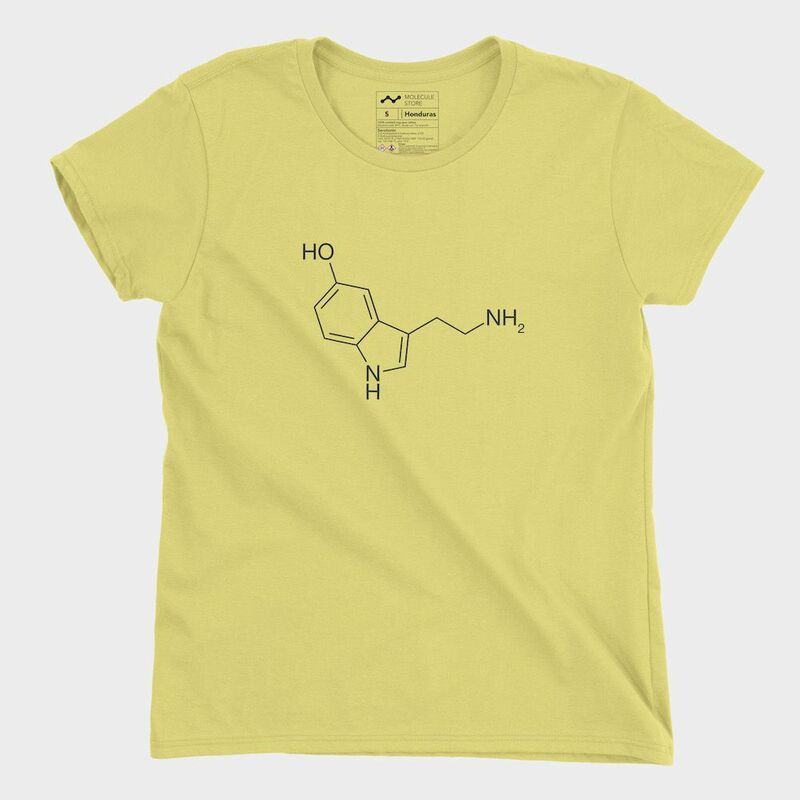 Phenolphthalein t-shirt embroidered unisex. 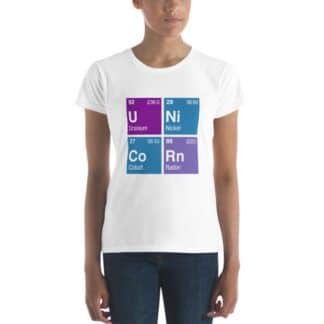 Perfect for titration. 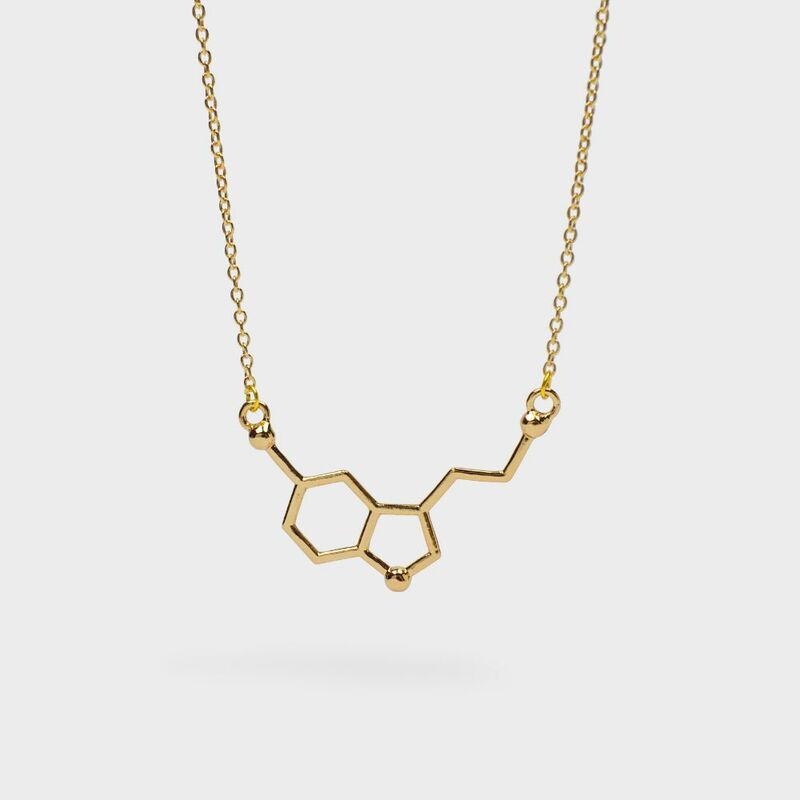 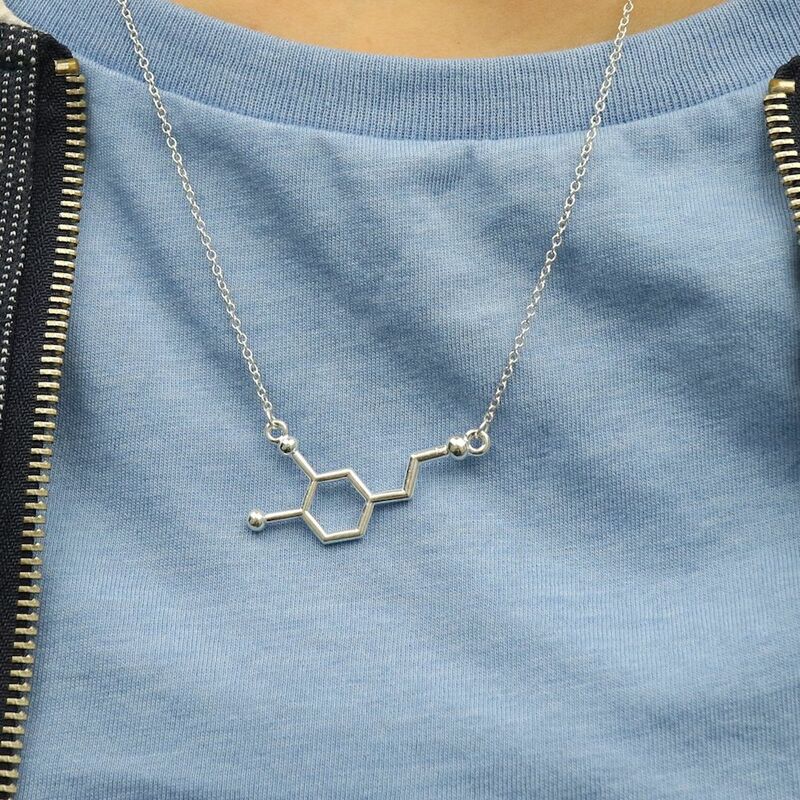 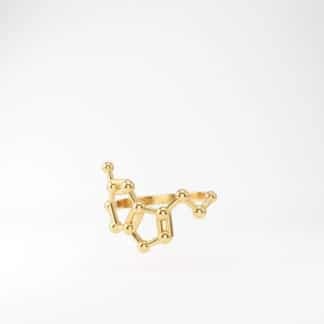 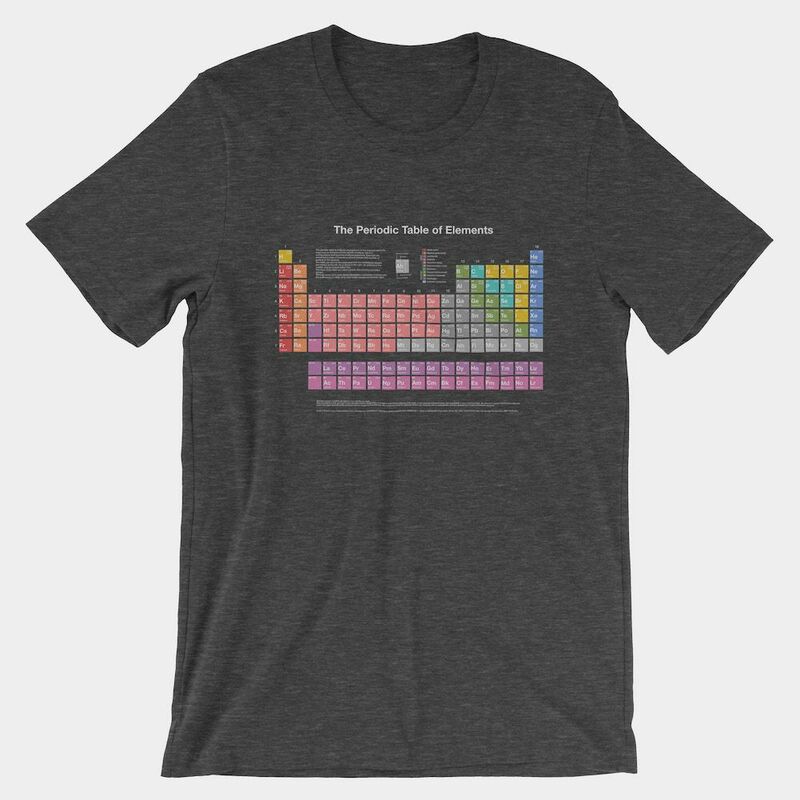 Show that you love both chemistry and titration in a very stylish way.